In this article we will learn about TDD using C#. TDD is an evolutionary approach and mindset towards software development that enforces writing Unit Tests as you are coding the functionality or feature. Reduce bugs by identifying all the use case scenarios to reflect intent (end user's mindset, business needs, expected functionality and business validations and so on). Helps you achieve YAGNI that is "You Aren't Gonna Need It". In other words saves you from writing code functionality that you don't need. 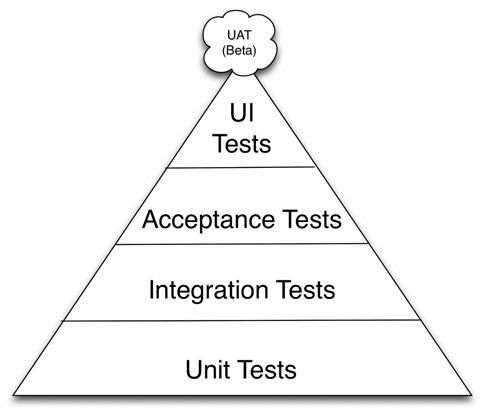 First, creating a Unit Test is the developer's responsibility. Agreed, developers are not testers and that is true of testers too. 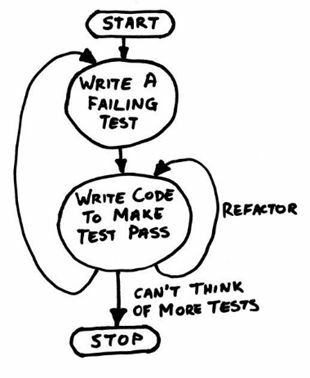 But thinking of the most common scenarios worth testing that might cause failure to your code functionality is all that you need to code in your Unit Tests. Not having a Testing Mind Set is actually a genuine issue and this happens because developers usually never think of testing their code until it's deployed to QA or production. To overcome this issue you must pair with a QA Engineer or Software Development Engineer in Test (SDET) in your team. You must write all the possible test areas that you think of and get it reviewed. Career Tip: In today's software world, a unit testing skill is a major requirement for any developer, lead or architect position. Do I need to do other types of testing as well? From a developer's point of view, the short and straight answer is no, but many teams and organizations require their developers to write even Integration, Load and Stress Tests as well. A dedicated QA/Test team is usually responsible for doing non-unit type of testing, whether it is manual or automated. This Bank Application's DLL should work properly, assuming all the right data and parameters are provided. 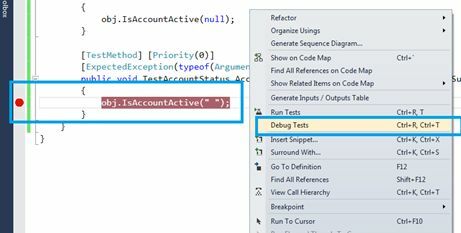 But when you start thinking from a Test Driven Development (TDD) perspective and you put the DLL under test then you start detecting the areas of further improvement and refactoring. Empty or missing values (such as 0, "", or null). Inappropriate values that are not realistic from a business point of view, such as a person's age of -1 or 200 years or so. DOB is tomorrow's date or a time in the future. Duplicates in lists that shouldn't have duplicates. Type of acceptable values in a field. For example name can't hold a numeric and age can't hold letters. Range is another critical thing to test and it's often coded as business validation rules. From the SUT we have, let's focus on a piece of production code. 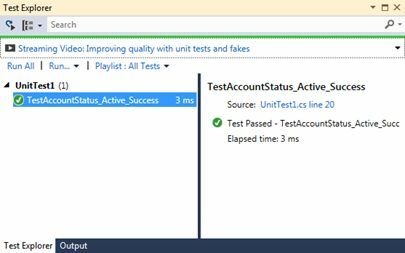 Scenario #1: To test this production code we add [TestMethod] TestAccountStatus_Active_Success() to our TDD Suite (Unit Test Project). The test failed, because we have not yet implemented the production code. What would be the response from the caller of the API if null is passed as an account number? Let's say the API must throw an ArgumentException. 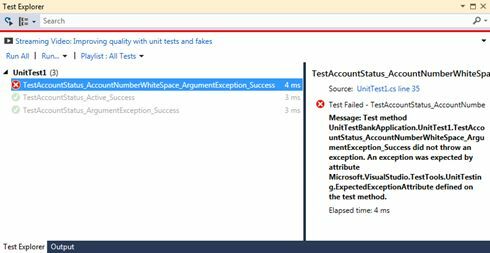 Scenario #2: To verify this behavior add a Test First and we will use the Microsoft Test provided attribute [ExpectedException(typeof(ArgumentException))] to verify the exception the caller will be expecting in a real situation. Since our production or development code is not yet ready to handle this scenario, this test is supposed to fail and the reason is shown on the right-side panel (I underlined in Green). 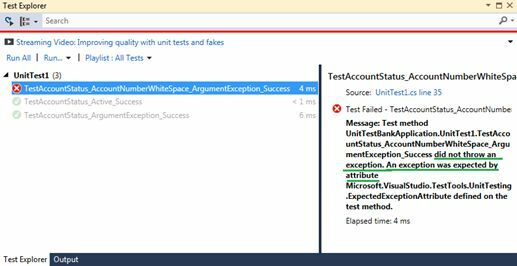 Let's refactor our production or development code to make the TestAccountStatus_ArgumentException_Success() test case pass. The new code additions are highlighted in Green. Now let's re-run the test TestAccountStatus_ArgumentException_Success() and observe the results. Scenario #3: Now let's verify the behavior if we pass White Space " " as an account number and expect an ArgumentException is thrown. We will use the [ExpectedException(typeof(ArgumentException))] attribute. The test still fails, though we added the right condition to verify WhiteSpace. Right-click in the code-editor and select Debug Tests as shown in the image below. Press F11 and you will be taken to the Production code to debug it further. 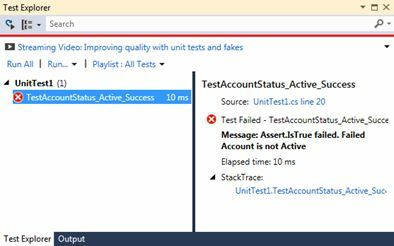 After each Test addition or refactoring session, re-run the tests in the Test Explorer to ensure that previously passing tests haven't begun failing, in other words there is no Collateral Damage.